We're starting with 5,281 Game Cards but surely with your help it'll grow very quickly. The coordinators for the category are SerdarAkar and ALeitao. If you've never contributed information to Colnect before, please read our Catalog Contribution Guidelines. 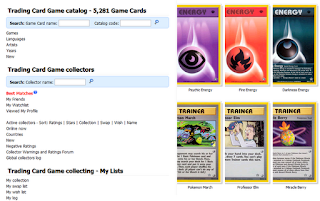 The category has started at the request of collectors and the entire discussion can be seen here on the forum. You may suggest and become a coordinator of more categories on Colnect - just read our More Collectibles? page. Our blog has been quiet for a while as most of our announcements are published directly on our announcements forum where you can get regular updates. If you wish to write to our blog don't hesitate to make your suggestions. Do you know where Colnect offices are? Well, they’re not there. Not anymore. Colnect offices are on the move all over the world and chances are that by the time you read this page, they will be somewhere else than where they were when we wrote it. Today, 7/7, it will be One Year of Colnect on the road. The roads were various and many, led by the fierce and fearless Frognector. He went from the remote hitchhiking paths of Iceland and down the European continent all the way to Ukraine. He then turned east, floating in the dead sea in Israel, visiting desert caves in Jordan, being tossed around on buses and trains through India, enjoying shakes and massages in Thailand and now celebrating the long and yet-to-become-longer way in Laos. We even have pictures to prove it - the Famous Frog on top of Thai temples as well as Polish buildings and battling Indian snakes. So why create the Traveling Office? 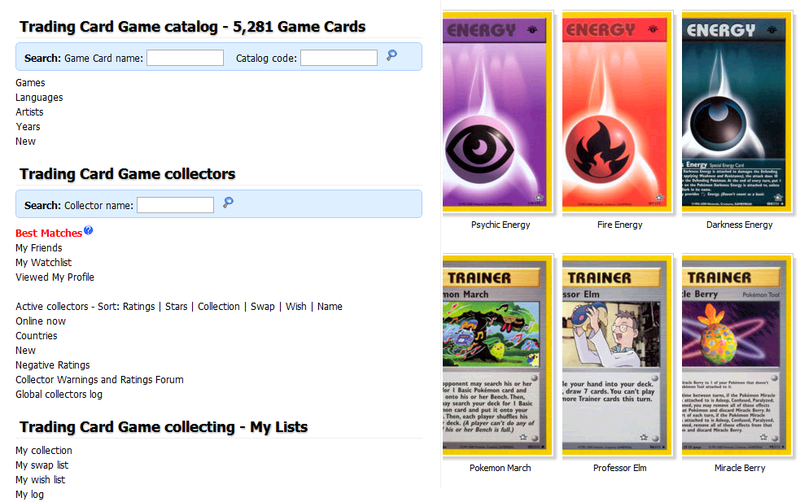 Well, for one thing, how else will Frognector get to meet the amazing collectors on Colnect? Yes, they can come to a Colnect Convention. But that is in the future. For now, Frognector just has to be every place. That way he got to connect a smiling face to those on Colnect whom he knows so well from working on Colnect. He got to see their collections for himself and see how their Colnecting home station looks like. In Berlin, in Prague, in Bangkok, all presented impressive collections and some good inside advice that can only be given by a collectors’ first person long term experience. In every nook and corner the world hides amazing collectibles. Some already on Colnect, some soon-to-be-added on Colnect. As with Frognector’s travel plan, so it is with Collectible Categories and Collectible Items on Colnect - The Sky is the Limit. During the journey Colnect was constantly buzzing and busy with adding new Categories. Just like Tokens joined in Colnect, Sugar Packets, Trading Card Games and Lego Sets will soon be announced, many others are in the works and soon will be on Colnect as well. On July 2011 we have decided that Colnect should be everywhere, and so should we be. That kept Colnect growing more than ever and light on its feet ever since. Hopefully this is the start of a new exciting second year, with more developments on the site, more countries visited and more collectors met.